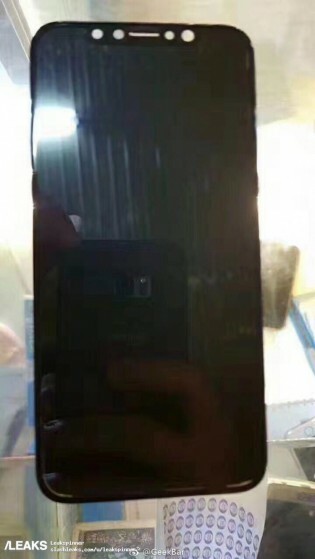 The Nokia 2 has been frequenting the rumor mill for quite some time now. Crude drawings, renders, benchmark leaks and even live photos – the budget handset has pretty much gone through the entire leakster agenda at this point. Still, there are a few pieces left in this particular HMD puzzle – even fewer now that the handset officially cleared the FCC. Naturally, the documents detailing the HMD Global TA-1029 offers a wide range of SAR values and radio test reports, of little practical use to end users. 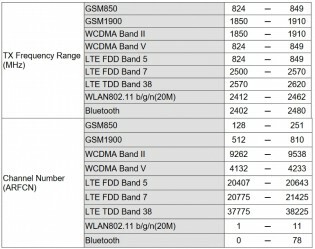 What we can get out of it all is that the Nokia 2 is certified under FDD-LTE 2600 (B 7) / 850 (B 5) MHz, TD-LTE 2600 (B 38) MHz, W-CDMA 1900 (II) / 900 (VIII) MHz, GSM 1900/850 MHz. So, LTE – check. 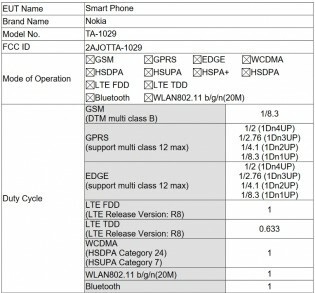 We can also say for sure that the handset has a Bluetooth radio and its Wi-Fi is a 2.4 GHZ, IEEE 802.11 b/g/n one. No Dual band or a/c. 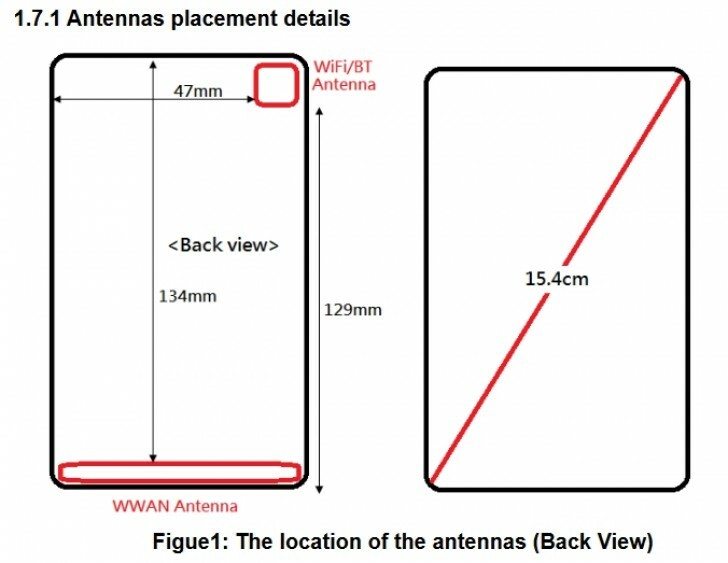 A simple antenna schematic also offers an idea of the phone’s dimensions. 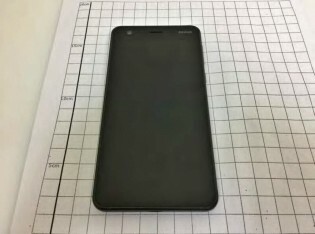 With a diagonal of 15.4cm the previously suggested display size of 4.5 or possibly 5 inches seems like the most probable option for the Nokia 2. Speaking of specs, we’re expecting 720p resolution and a pretty low-end Snapdragon 210/212 chipset, coupled with only 1GB of RAM and 8GB of storage. The selfie cam should take 5MP photos, the rear cam should do 8MP (the video is bound to be 720p, it’s the best the chipset can do). 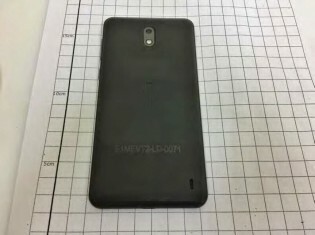 Last, but not least, the FCC report also contains higher resolution and watermark-free copies of the exact same Nokia 2 photos that leaked a couple of days ago. So, we can at least be certain about the phone’s design. 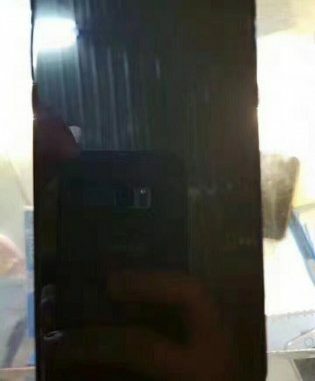 Seeing how HMD is wasting no time in the certificate and regulations department, we might just see the Nokia 2 debut alongside the company’s Nokia 8flagship on August 16.